The dynamic melting pot of cultures which is Singapore, is the perfect recipe for a vibrant music scene. Its diversity is a powerful testimony to the country’s history and its vibrant, multicultural society. 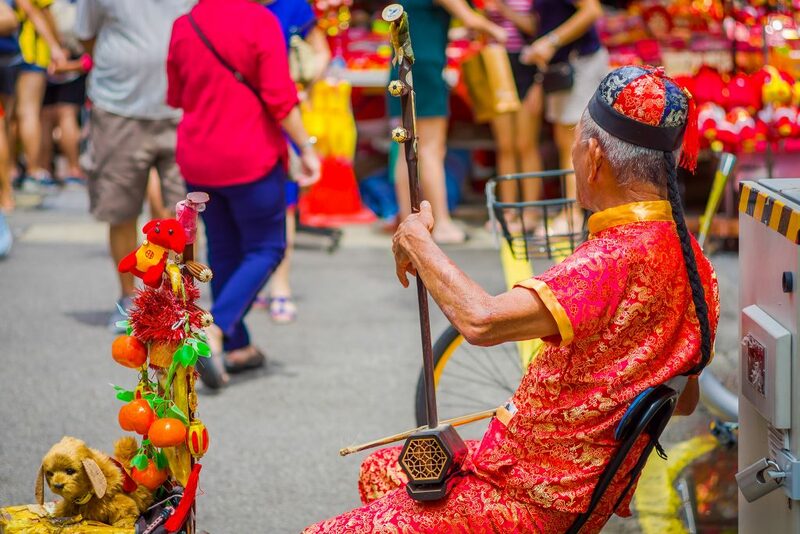 Whether you are into jazz or indie, classical or rock and roll you are sure to enjoy Singapore’s exciting music scene. This intimate venue is a popular choice with jazz fans, who enjoy the mix of blues, fusion, smooth jazz and lounge pieces. This Irish pub is the place for no-frills live entertainment, boasting Irish food, awesome booze deals, live sports screenings, and an energetic atmosphere. Wala Wala is the place to listen to serious rock music, accompanied by good beer and tasty bar snacks. This laid-back bar hosts live rock most nights of the week. Enjoy signature cocktails such as the black forest mojito and sour plum shots. If you like your music old school – that unforgettable combination of rock and roll with the blues – then this is the place for you. Just look out for the neon sign featuring the unmistakeable sight of an elephant’s behind. If indie music is your thing, be sure to visit Singapore in January when this popular festival takes place. You can enjoy 12 hours of great music, spread over two stages and accompanied by delicious food. 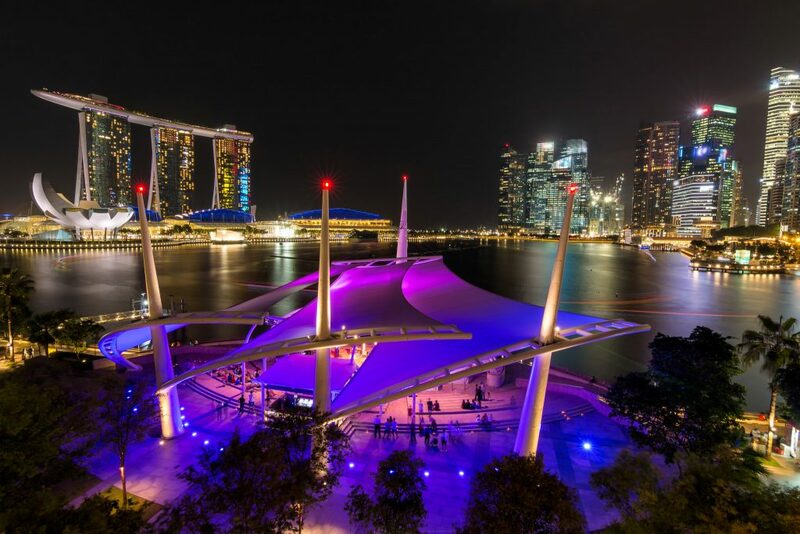 The Singapore International Jazz Festival, known locally as “SingJazz” takes place outdoors in the beautiful Marina Bay area – the perfect setting for inspirational music! This two day spectacle of electronic dance music arrives in Singapore all the way from Miami, bringing with it world-class DJs and the best in electronica. The Singapore Symphony Orchestra (SSO) performs a programme of concerts throughout the year, with something happening most weekends. Look out for outdoor events in unusual venues – the Classics in the Park concerts at the Singapore Botanic Gardens are a real treat for classical music fans. One of Singapore’s longest established music festivals, this beachfront dance music festival has been held in December every year since 2000. This enormous al fresco beach party held at Siloso Beach, Sentosa, hosts top DJs to keep the music going from dusk to dawn.